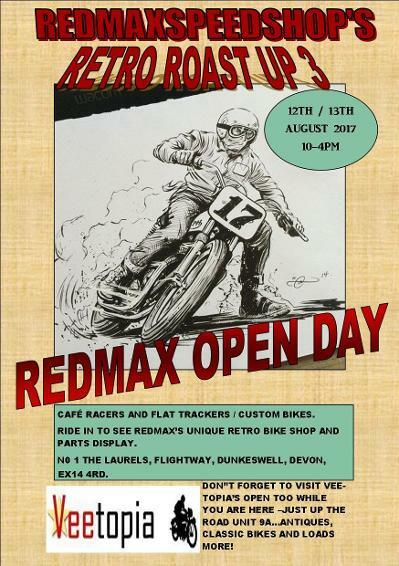 REDMAX DUCATI DEVON based.....DUCATI tuning and customising shop. 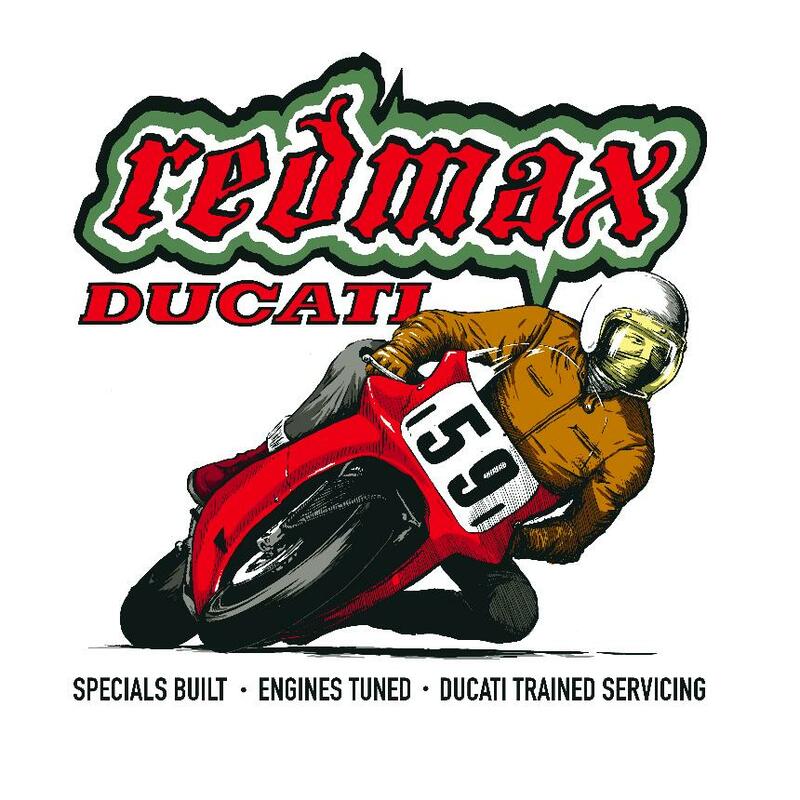 We are a reliable professional outfit with over 25 years of experience , 15 of those working and racing with classic and modern Ducatis. 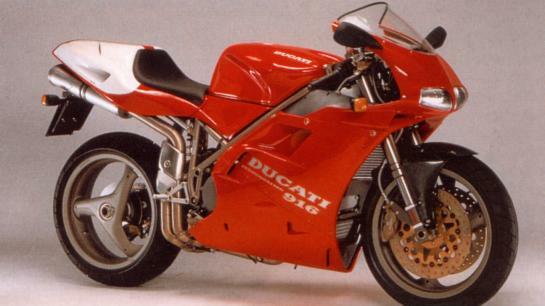 We deal with Ducatis from Classics ,up to ten years old - with a strong bias towards cafe racers and 888 / 916 series ! We listen to our customers and work with them to address their needs through innovative solutions . 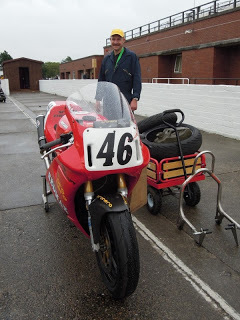 That means special builds , engine tuning , servicing and rebuilding even the most blown up motor ! 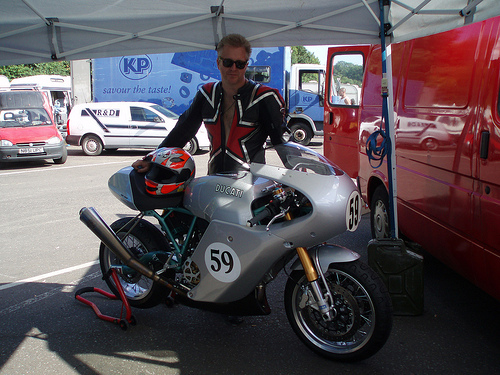 We can take a ST4 and make you a 888 style trackday racer or a ST2 / 900ss and deliver it back as a cool cafe racer ! 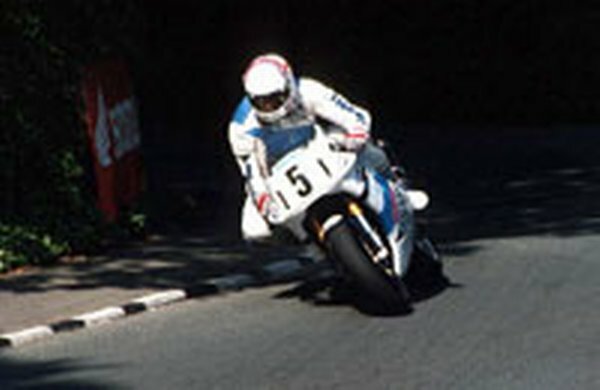 Or even a TT2 lookalike or ... well you decide !. 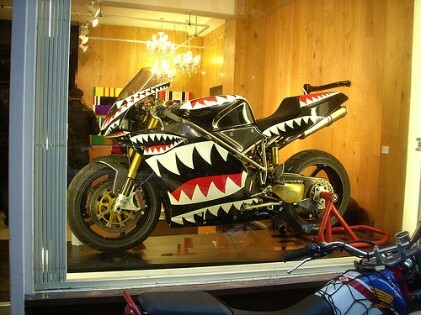 Ok we have been involved with all things Ducati over the years and can basically provide most ducati services in house . 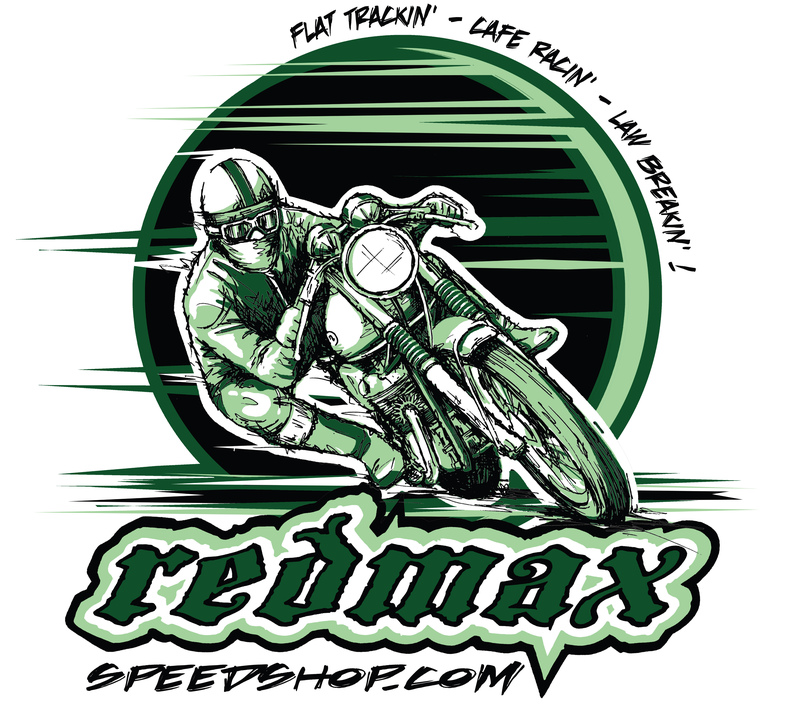 So Servicing , tuning , restoration , engine building , race bikes , track day prep ,crash repairs and paint , special builds inc cafe racers and flattrackers - You name it and we can provide it. 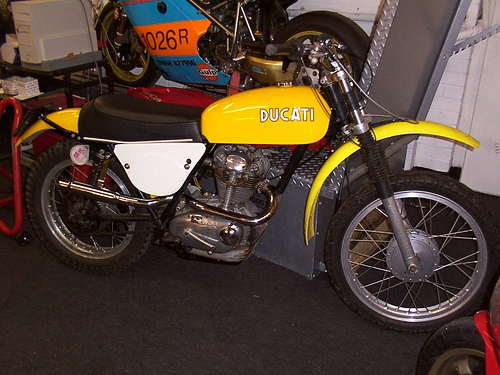 I have been involved with starting several large Ducati dealerships in my time and now operate a more relaxed outfit in a modern unit near my home town. I have been to the Ducati Factory for training for more than five years in a row and was awarded with the Ducati factory award for best technician ! 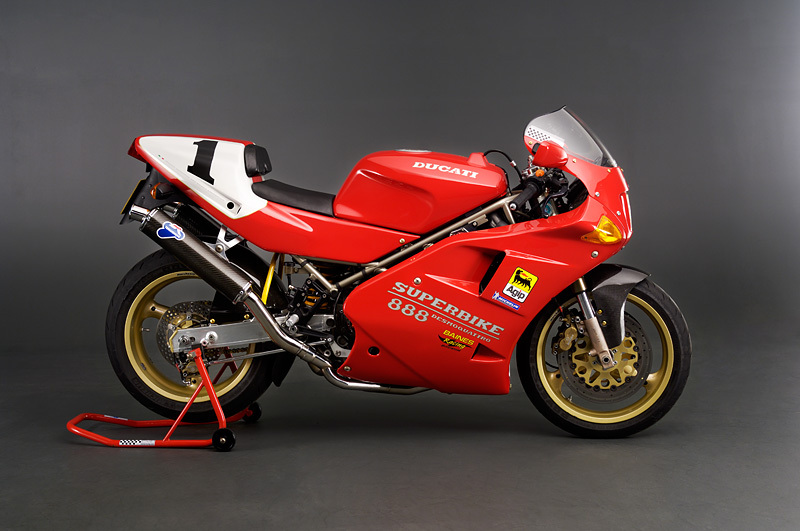 I also did a training course with Eraldo Ferracci (of FBF) on the Daytona race 996 bikes , where i learnt a lot of tuning tricks to pass on to you and your bike ! 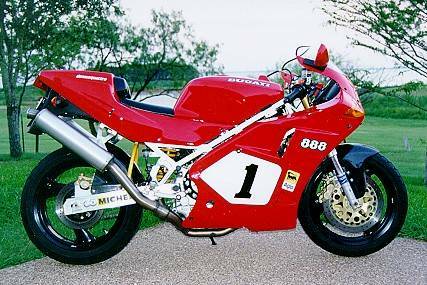 Over the years i have built a 4valve monster before the factory did ! 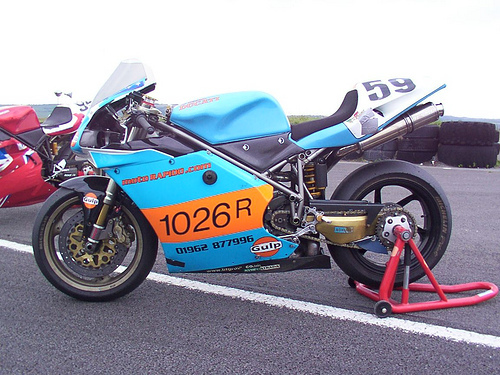 and built a 748 to 853 for Superbike mag , a 996 race bike that equalled the factory horsepower and big bore/stroke motors up to 1026 and laterly 1215cc With an experienced staff working on your pride and joy, you can be sure we will get the job done and get it done right. 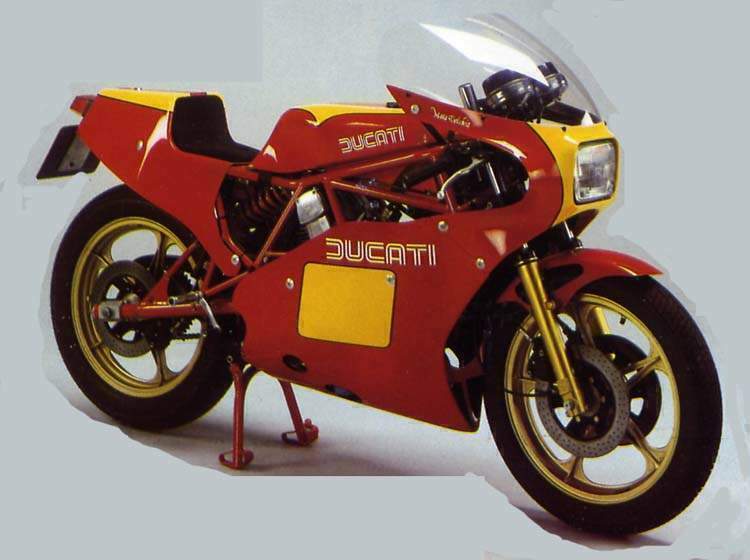 So anytime you need something Ducati related ,give me a ring or email us from the contact page - visits by appoinment please . Cheers Steve (Hillary). WORKSHOP LABOUR @£35 PH no Vat. 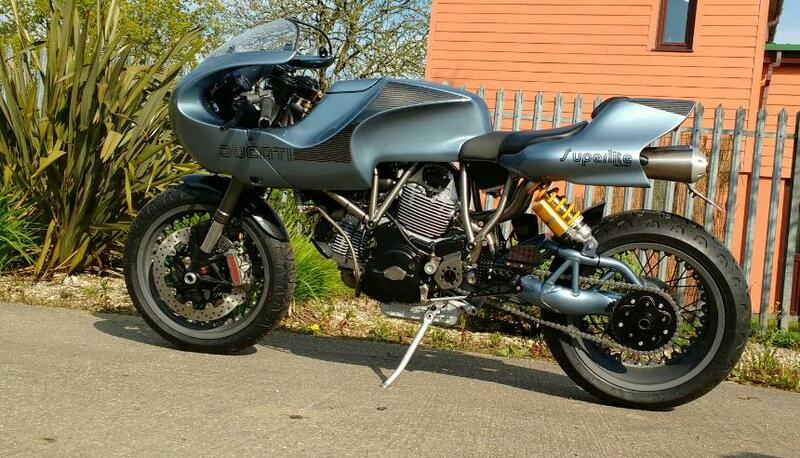 SERVICING From £150 plus parts (2valve) and £250 plus parts (4valve). Cambelts fitted from £100 labour plus belts . 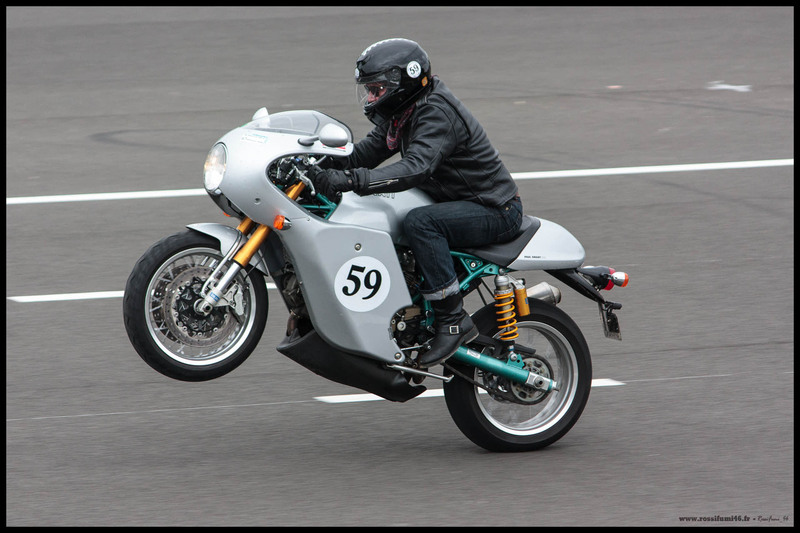 TUNING - from a lightened flywheel to a full on Corse race spec engine build. POA . 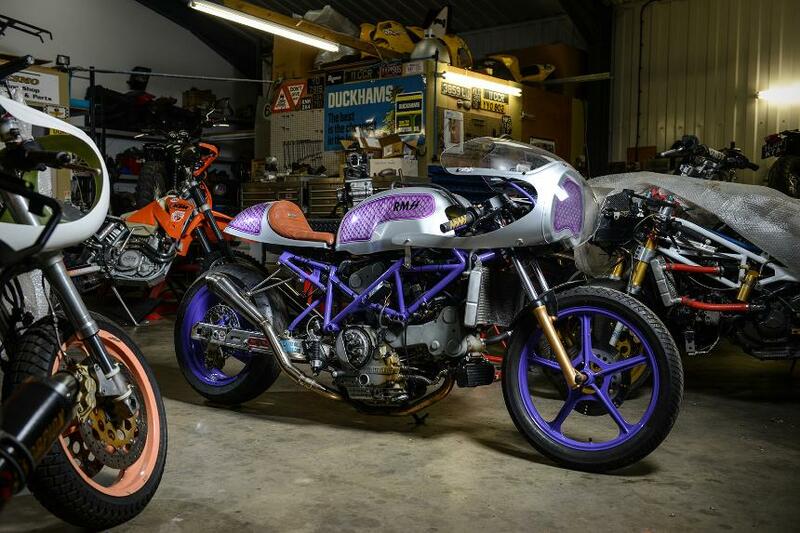 CHASSIS PREP - because tuning is'nt just power , suspension and brakes make lap times too ! 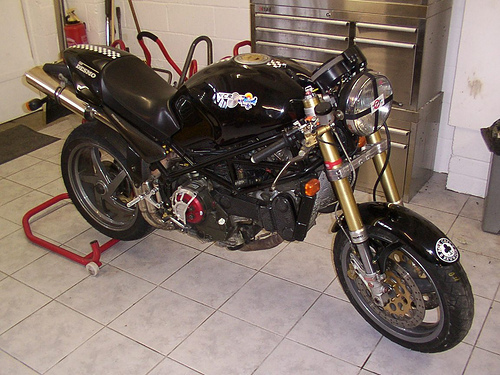 ENGINE WORK - from oil leaks to Crank repairs , a dropped valve to a cracked casing - we can do ! 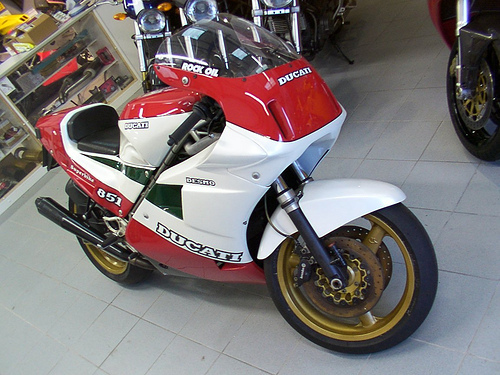 We use only Ducati Genuine parts for servicing and Engine work - unless there is a better option for you ! We have a stock of used spares dating back a while - we may even sell some of them ! 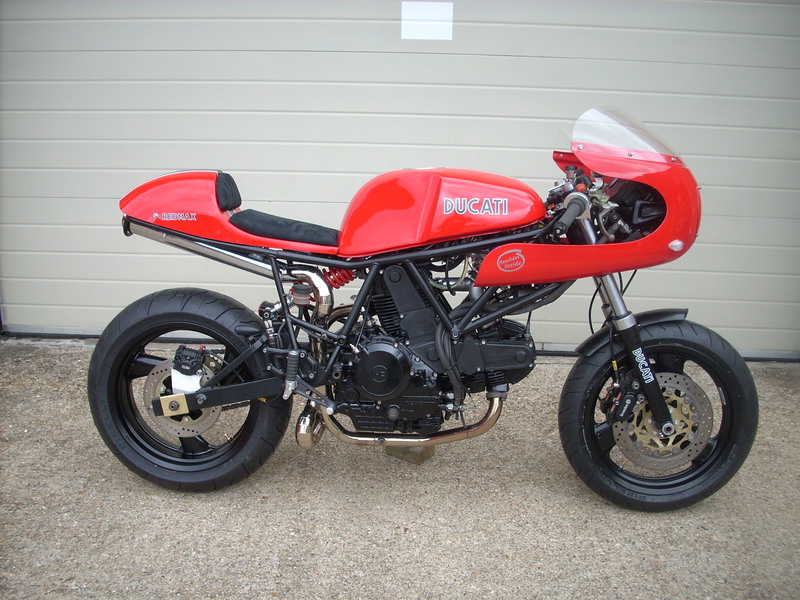 We occasionally sell Ducatis , one of ours or for a customer - we currently have a New 696 Monster - unregistered/unwrapped !